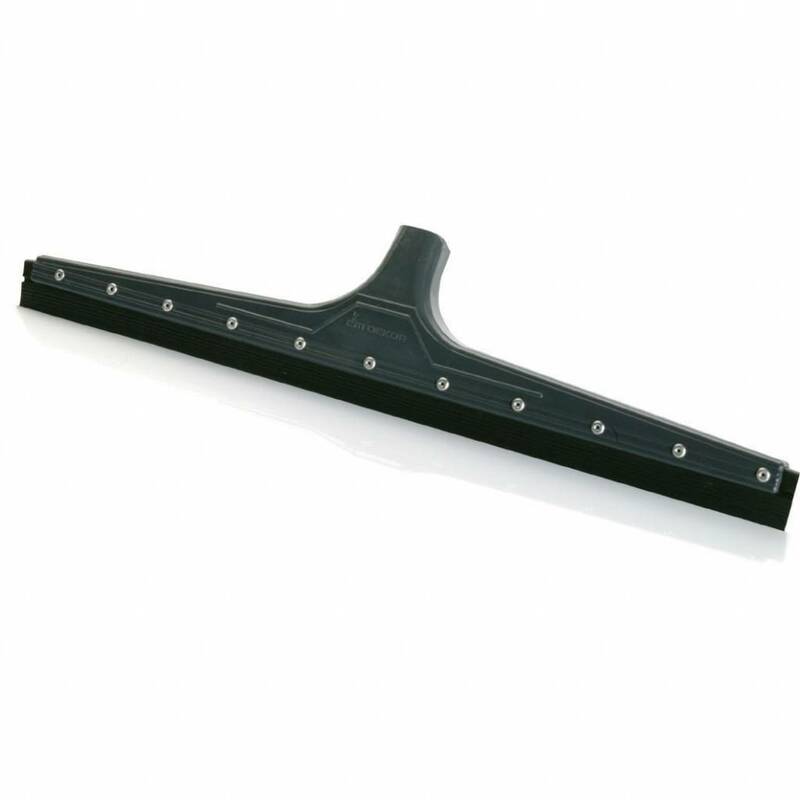 Rubber Wiper 52 cm - TEPE BOUWMATERIALEN B.V.
You can use the floor puller after cleaning to remove any residual moisture. Or to - for example - sweep a staircase dry after a rain shower. With its double rubber lip, the floor puller removes water and dirt from tiles and stone floors. What the first rubber lip does not take, is removed by the second and its width of 45 cm helps. In this way, the water can also be removed on larger surfaces with just a few operations. The Leifheit floor puller can be used anywhere. On the terrace, the stairs, in the kitchen or in the bathroom.